Thank you for mentioning my blog, Kiki! We’ve so enjoy your blog and have appreciated your advice that we have nominated you for the Versatile Blogger Award: http://wp.me/p2Wkq6-cw We hope you enjoy it! Thank you Mudskippers! Next week, when I have time to breathe, I’ll research this! I am drawn to the implied grace. Delicate giants. Your writing gives voice to sounds and movements I’d not otherwise encounter. 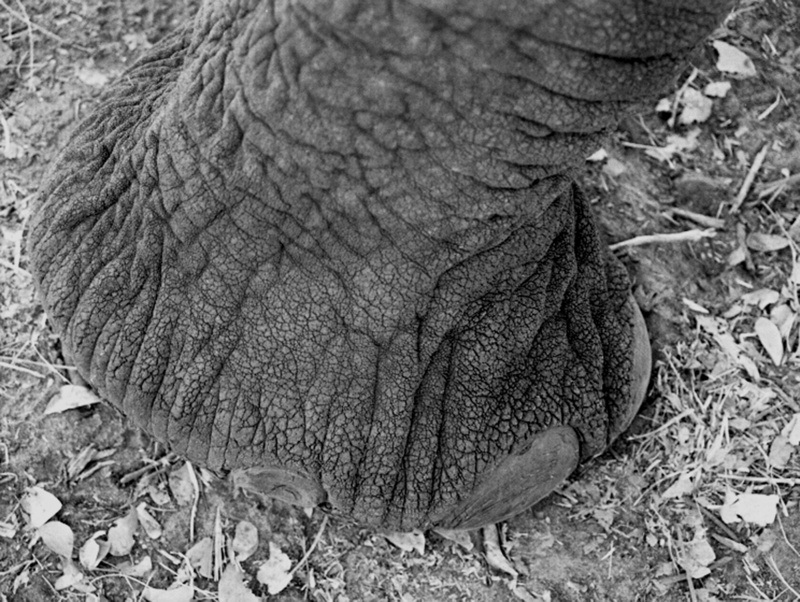 Keep sharing what you know about elephants, my world is richer for it. Thank you, neighbor! Welcome to WordPress!